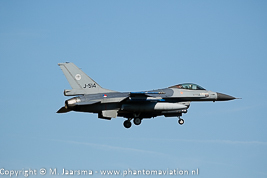 Leeuwarden Air Base will host the annual Royal Netherlands Air Force exercise Frisian Flag from April 1 until April 12. Participants will be updated when they are known. Mig-29 1 or 41 ELT Minsk or Malbork Cancelled ? 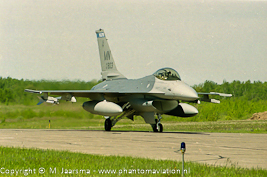 United States F-16C/D 176th FS / 115th FW Truax Field, Madison WI ANG. TBC. 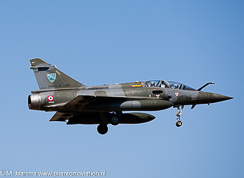 Participation of the Mirages confirmed by the French Air Force. 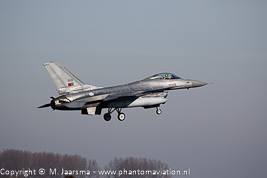 All three F-16s squadrons will take part in the exercise. 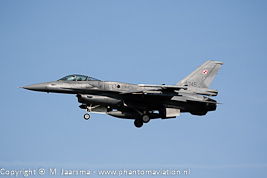 Participation to be confirmed for the F-16's (from one or both Poznan squadrons). 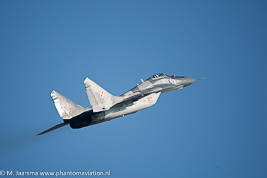 Participation of the Mig-29s reported on the internet to be cancelled. 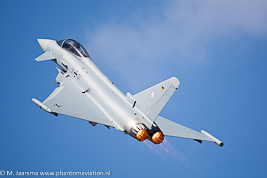 Participation cancelled due its NATO Baltic Air Policing mission to start at the same period. Participation to be confirmed. 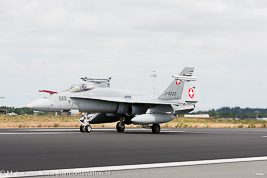 The Swiss Air Force will participate for the first time. Three squadrons are equipped with the F/A-18C/D Hornet: Fliegerstaffel 11 (NTM member) based at Meiringen and Fliegerstaffel 17 and 18 based at Payerne. The last editions saw the USAF Air National Guard take part with two of their F-15C squadrons which deployed in support of Operation Atlantic Resolve. 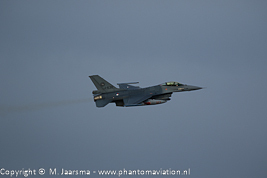 OAT started at Leeuwarden and then continued towards the eastern European countries. 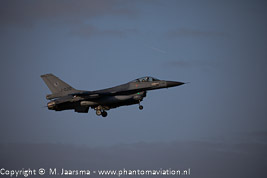 This year it seems that one or two F-16C squadrons will deploy in support of OAR and participate at Frisian Flag. Above two Fighter Wings are reported on internet however it's unclear if one of both will be crossing the Atlantic at this time. An AWACS is always participating from its home base so most likely the NAEW&CF will take part. Last editions also saw the participating of a 'slow mover' with a Royal Netherlands Air Force C-130 Hercules taking part.